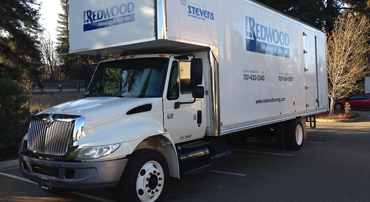 Locally owned and operated, Redwood Moving & Storage is a full service moving company with climate controlled storage facilities. 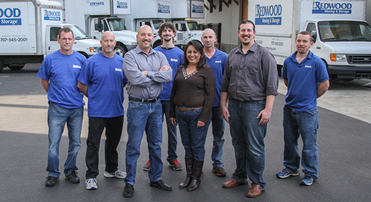 Since, 1990 Redwood Moving has serviced Santa Rosa, Healdsburg and all of Sonoma County with a focus on service and customer satisfaction. See what makes our team the best in the business. Leaders in Commercial Relocation, Redwood Moving and Storage can facilitate any office or industrial move with our own professionally trained staff. With over 40 years experience in the industry, there are no moves too large or too complicated. Partnered with Stevens World Wide Van Lines, Redwood Moving & Storage can coordinate moves interstate as well as internationally with the same excellent care and hands on approach provided with our local services. Located in the heart of Sonoma County Wine Country, we were founded in July of 1990 by Robert P. Fraser, who brought with him 15 years of experience in the moving industry. Starting with a single moving van and a small warehouse, we now fully coordinate moves anywhere locally, cross-country, or overseas. 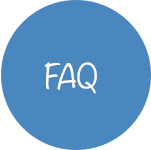 Our movers are all trained according to moving company standard, as well as training required to meet approval of the California Movers & Storage Association. 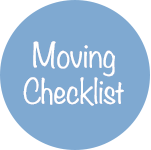 Additionally, our moving consultant and salesman are certified by the American Movers & Storage Association. 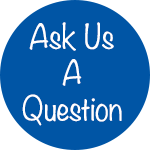 We provide moving and storage service to Santa Rosa, Healdsburg and all of Sonoma County. We provide local, national and international moving services. Redwood Moving and Storage is part of the GREENetwork for recycling e-waste. Visit our ewaste recycling page to learn more about this program.